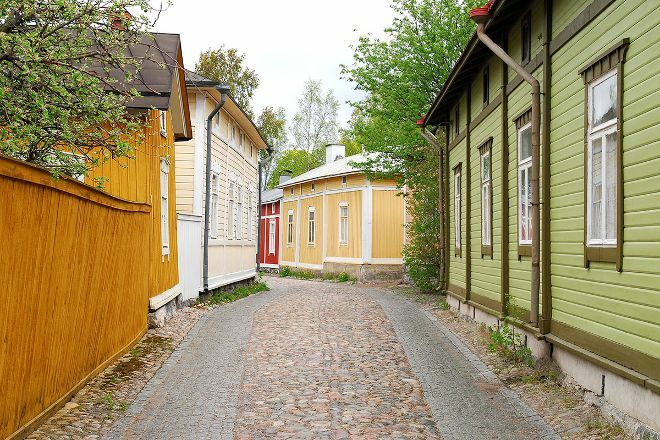 Named a World Heritage Site because of its traditional Nordic architecture, Old Rauma features some 600 buildings, from humble sheds to homes and churches, all made of wood. Along the town's narrow, winding roads you'll see buildings that date back to the 17th century, some of them housing shops and businesses, others belonging to families. 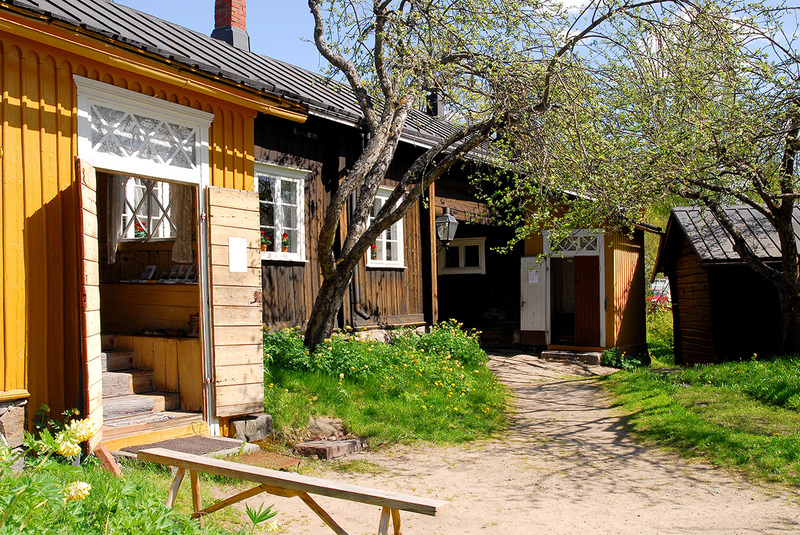 Visit the homes of seamen (and women) that have become museums. You can peer into 200 wooden shops and see a 15th-century church adorned with vibrant medieval paintings. The site encompasses 29 hectares (72 acres), so wear good walking shoes to cover lots of ground. 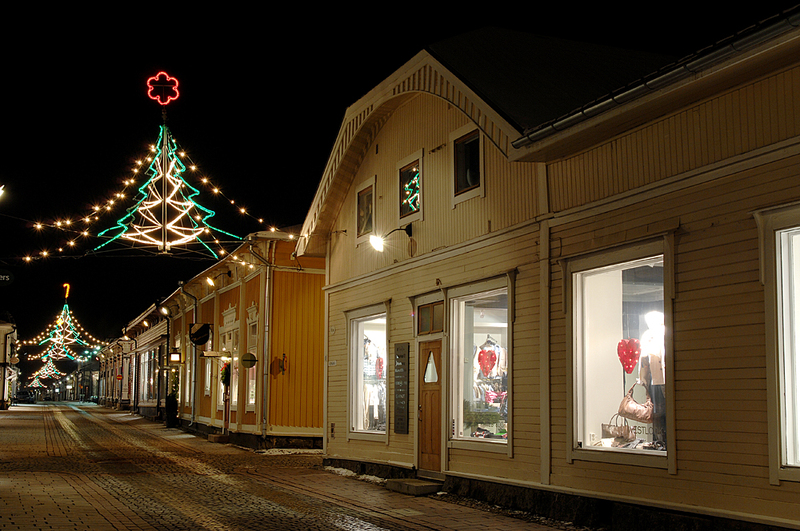 To visit Old Rauma and other attractions in Rauma, use our Rauma trip itinerary maker site . A beautiful area of old wooden houses in the middle of it. Many boutiques and eateries. In the summer, in particular, an inviting place to walk. Old city that contains pretty much only wooden houses. Beautiful and definitely worth seeing. There are a large selection of small local shops, restaurants and cafes to choose from. A fantastic place to wander, eat, and shop. Most businesses very friendly and welcoming. Have spent four days walking and still have not seen it all.